Divorce can be a stressful time for all parties involved. Working with	an experienced divorce attorney can take some of the pressure off of you	while your lawyer ensures you receive the respect and outcome you deserve. 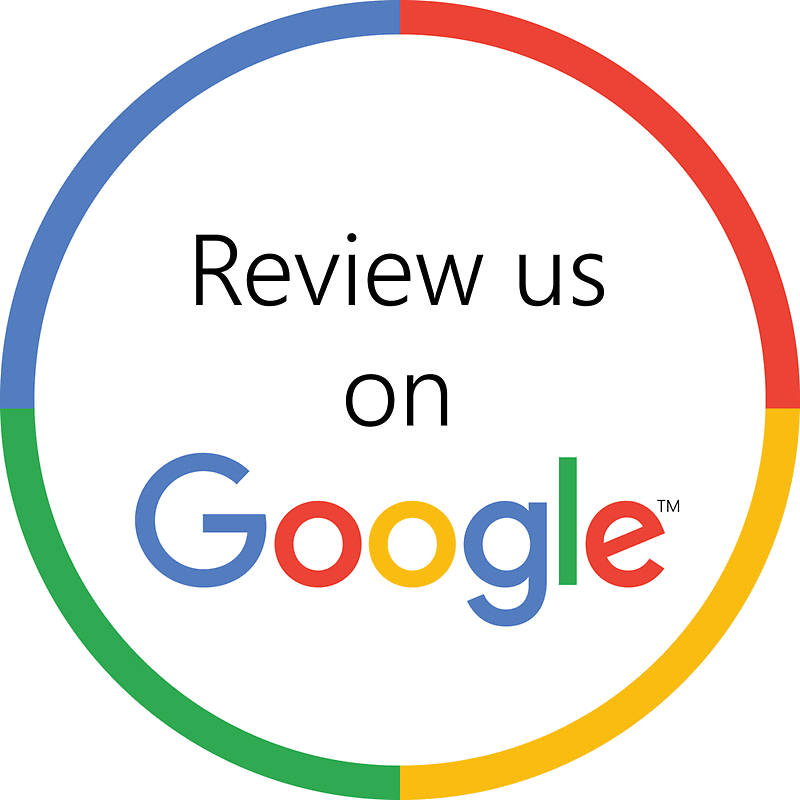 At the Law Office of Kent L. Greenberg, our divorce lawyers will work	with you to resolve matters that include child custody issues and alimony	laws in Owings Mills. Hiring an attorney to handle the case on your behalf can drastically reduce	the stress associated with a divorce. Your attorney will do all of the	legal legwork and will represent you in court if you do not feel comfortable	confronting your spouse on your own. The rules, regulations, and laws that surround a divorce can be complicated	and confusing. Particularly if you have alimony or child custody issues that will play an important part in your divorce, it’s best to have	a qualified attorney help you to ensure the outcome is fair and just to	you and your children. Missing information or misfiled paperwork can delay divorce proceedings,	causing you to wait for a final decision, and possibly even have a negative	impact upon your rights. An attorney knows which paperwork is required	for a divorce and how to file it, making the entire process easier and faster. Attorneys also have insight on questions of separation that may be overlooked. Things such as child custudy and alimony carry many fine details, and	consulting with a divorce attorney will grant a larger perspective of	what may be included in these issues. During a divorce, there are many factors that come into play. Your divorce	attorney will help you navigate each matter to ensure the settlement treats	you fairly. If you have questions or need representation and legal help	during a divorce in Owings Mills, contact the Law Office of Kent L. Greenberg	by calling (410) 363-1020 to reach one of our experienced divorce lawyers. Financial factors that are taken into account during a divorce include	bank accounts, tax refunds, stock, and other liquid assets that can be	converted into cash. The ownership of property, such as homes, vehicles, and other physical	assets, will be determined during a divorce. It’s important to keep	in mind that assuming ownership of property typically also means assuming	any payments or insurance associated with that property. During your separation, you will need to determine whether alimony is owed,	as well as the amount that will be paid and for how long payments will be made. If you have children, you will need to resolve child custody issues, including	physical and legal custody, child support payments, and visitation schedules. 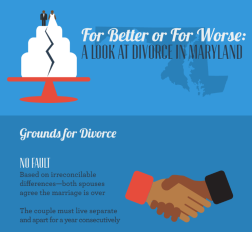 If you are facing divorce or legal separation in Owings Mills, you need	a competent attorney to represent you. Contact the Law Office of Kent L. Greenberg today at (410) 363-1020.